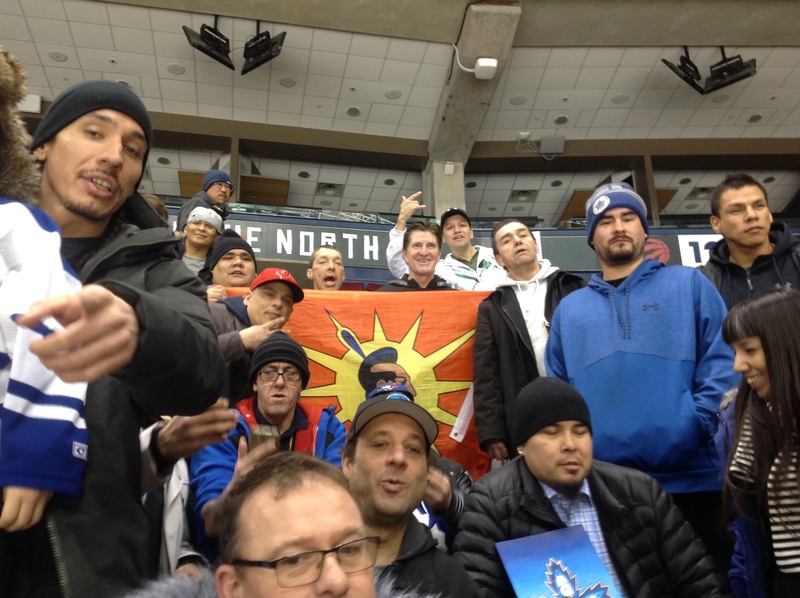 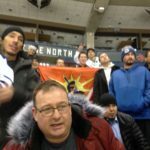 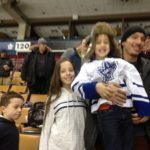 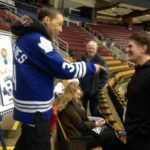 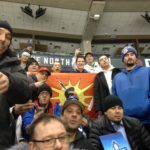 Toronto – On Saturday, February 10th, 2018, members of Na-me-res and Sagatay programs came together to watch the Toronto Maple Leafs and the Ottawa Senators practice at the ACC. 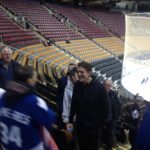 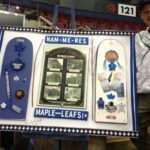 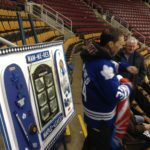 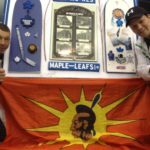 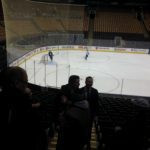 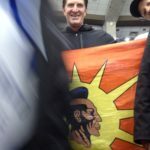 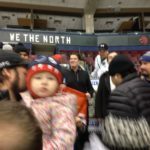 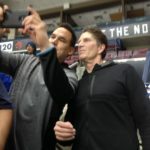 The people were thrilled to meet Mike Babcock, the coach of the Toronto Maple Leafs, and presented him with a display they made for the team. 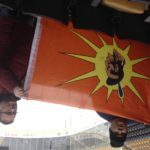 Reporting and photos by Gary Wassaykeesic, Smoke Signals Media. 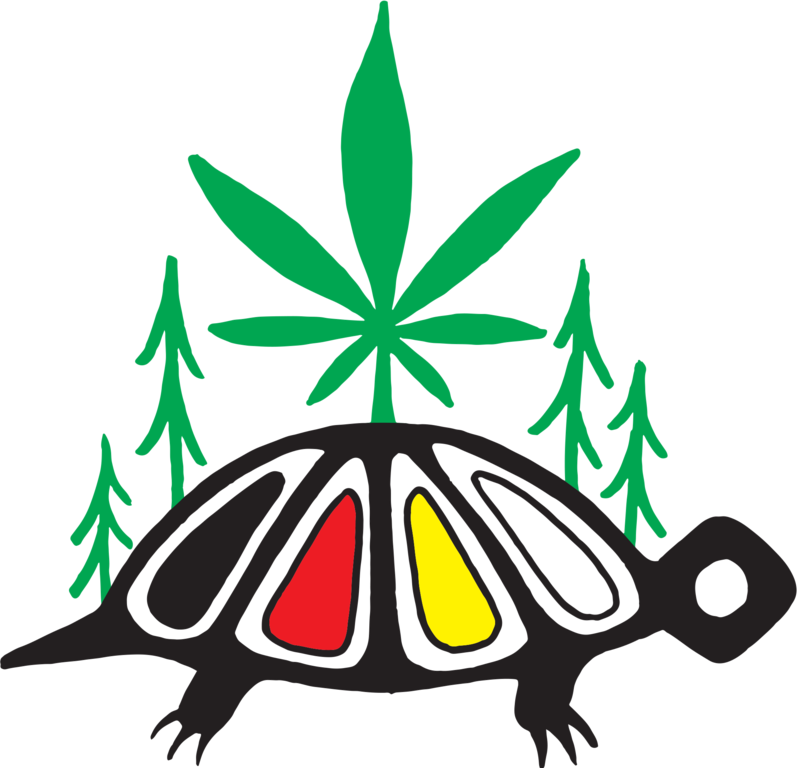 For more information check out www.smokesignals.media.